Yesterday, 13 Democratic Senators signed and sent a letter to Federal Trade Commission (FTC) Chairman Joe Simons expressing their concerns over the FTC’s ability to monitor and respond to phone spam and robocalls during the partial government shutdown. “We write with questions to better understand how Congress can assist the Federal Trade Commission to protect consumers during the shutdown and to ensure the agency has sufficient resources to address the backlog of consumer complaints and cases of identity theft as soon as funding is restored,” the lawmakers wrote. Led by Sen. Richard Blumenthal, D-Conn., the letter sought answers to how consumers should document evidence of violations, where consumers can get information while the government is shutdown, and how consumers can recover from identity theft while the government is shutdown. Blumenthal has been a strong supporter of consumer rights and privacy. 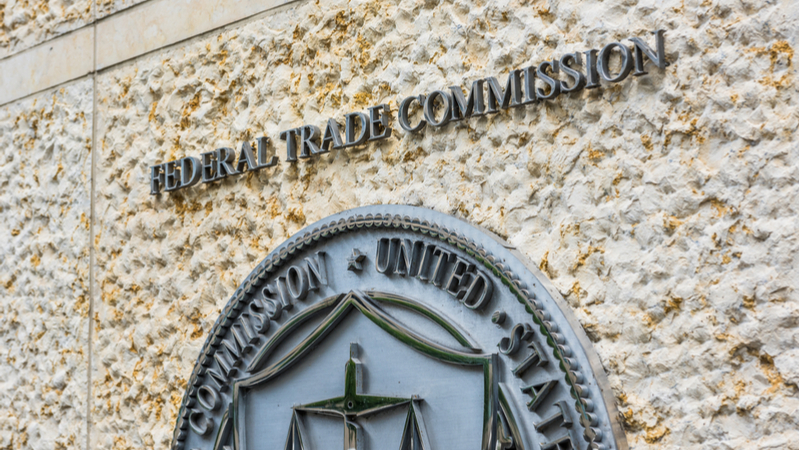 Last year, along with Sen. Jerry Moran, R-Kan., the idea of a bipartisan privacy bill was floated for this new Congress that would give the FTC the power to collect civil penalties if a company misuses consumer data or allows it to be stolen.